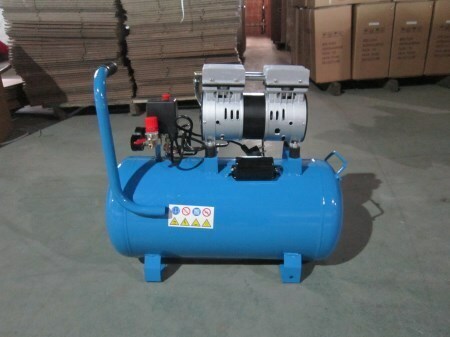 Efficient enough to convert power into potential energy, this Powerful Air Compressor generates minimum noise and has a 1 HP motor coupled with 1440 RPM speed. With the top notch quality products and a prompt delivery service, we have earned reputation in the market as a wholesale supplier. Located at the heart of the business capital, we are one of the acclaimed names that our clients will come across. For all the above products, we assure our customers and clients the best of the quality that they can get.